As many as 3,000 staff of GVK EMRI, the emergency response service in Assam are going on indefinite strike from Tuesday night demanding fulfillment of their various demands, primarily related to salary and perks. The employees alleged that the company has stopped their increment and privilege leave facility since 2016. There has been no wage revision and staff of the emergency response office (ERO) has been forced to work for 12 hours a day. The employees also alleged that despite being certified by the Labour Commissioner, the service rules have not been implemented by the company. There are 200 staff who work in the ERO call centres, 1,800 staff who operate the 340 ambulances under the 108 service and nearly 1,000 employees under the 102 service which has 120 vehicles. Notably, as the matter is an internal issue of the company the emergency response service, the State Health Department is maintaining a safe distance from the entire episode. 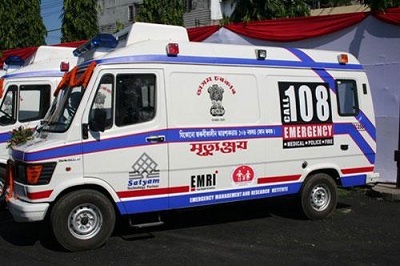 Apprehensions loom large that the agitation would paralyze the emergency medical response system in the State.